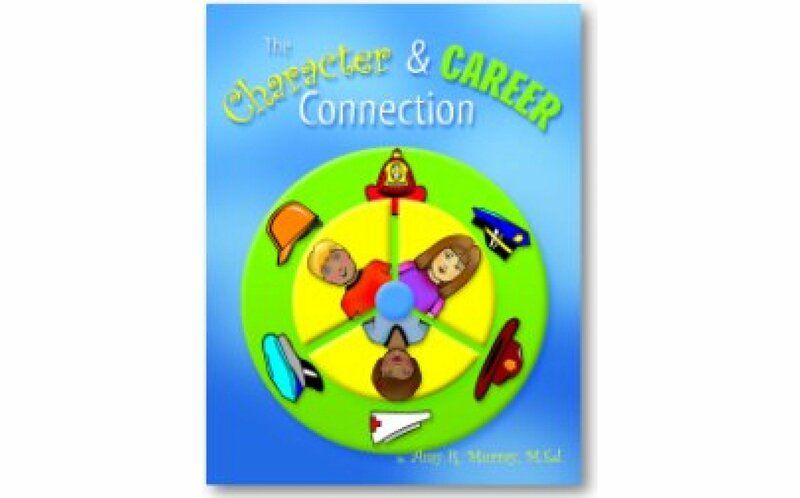 Today’s employers are looking for students who not only have high grades in school, but who also possess good character. 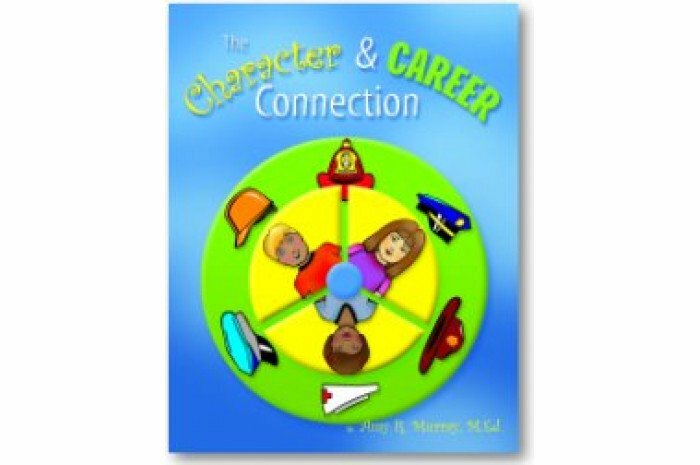 This book helps students explore careers and shows how different traits are needed more in certain careers than others. Includes mini posters, parent tips, and reproducible activity sheets.